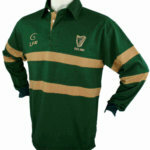 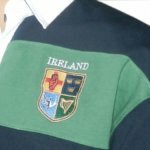 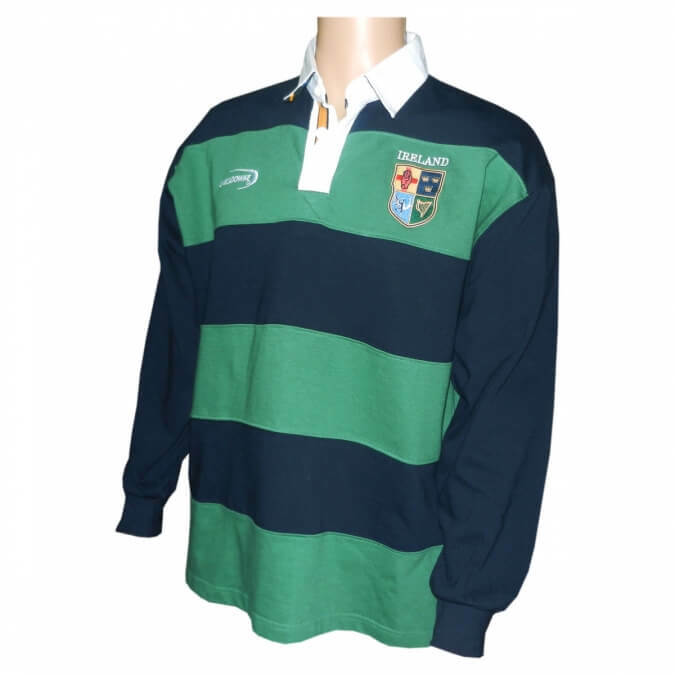 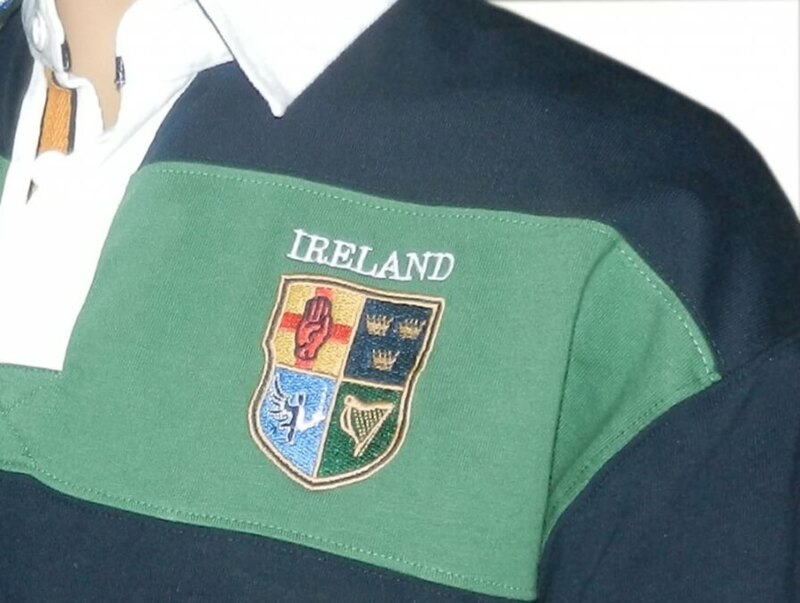 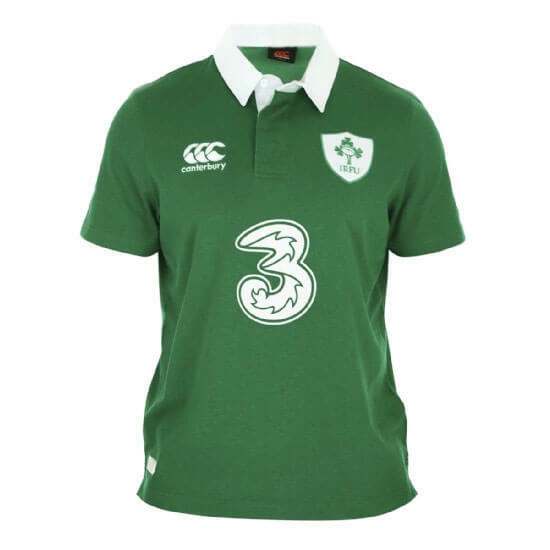 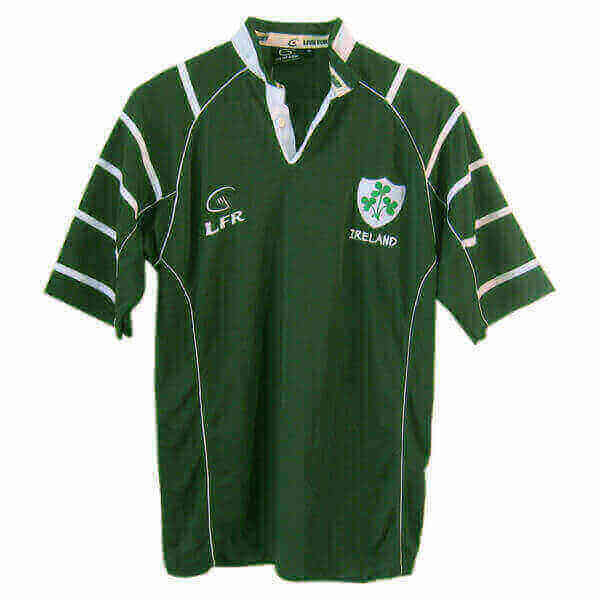 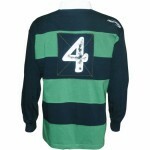 Stylish Irish rugby shirt representing the Four Provinces of Ireland. 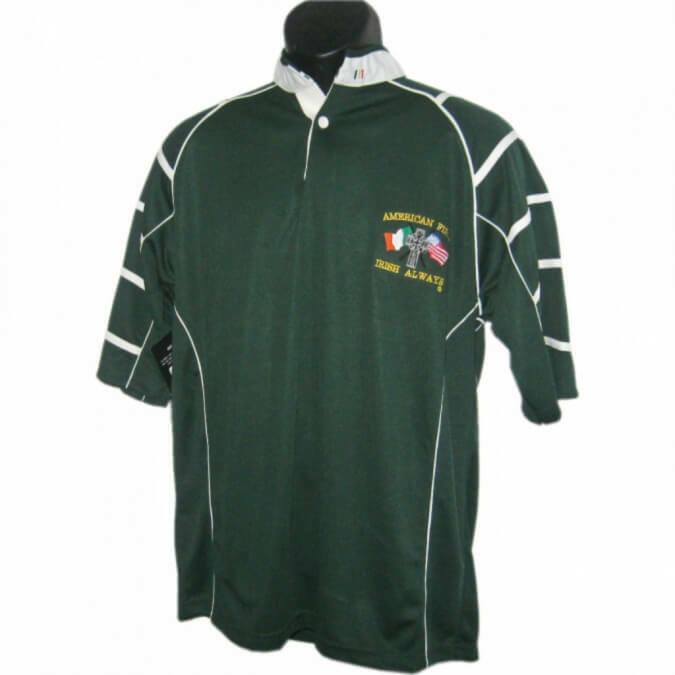 Durability and fashion combine to make this the most popular Irish shirt in our collection. 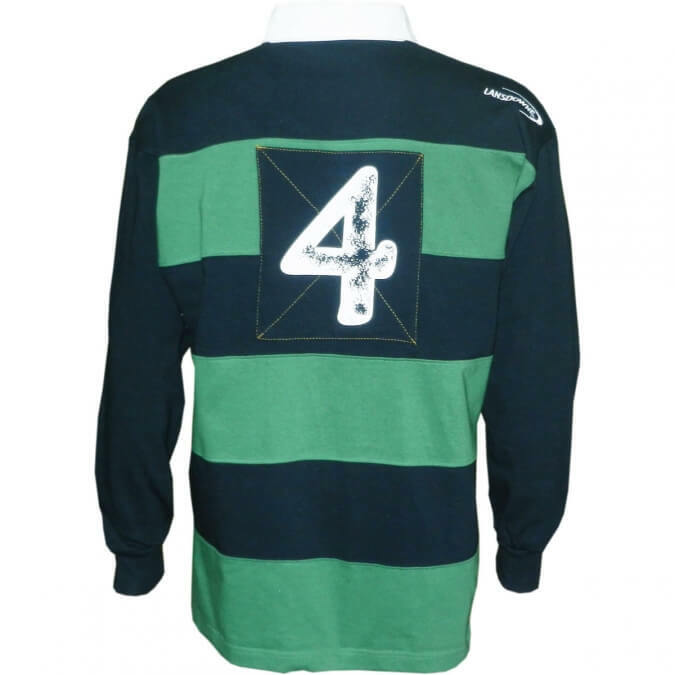 The distressed style number 4 patch on the back represents the 4 Provinces of Ireland – Ulster, Munster, Connaught and Leinster. 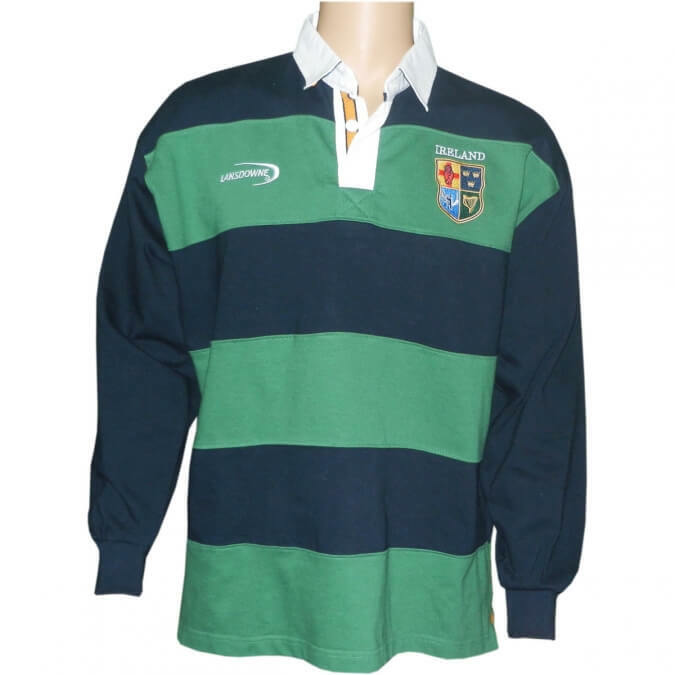 Please note: Only size Medium available currently.